WHO is Pirate Radio's BIGGEST "Keyboard-Pounder" ? 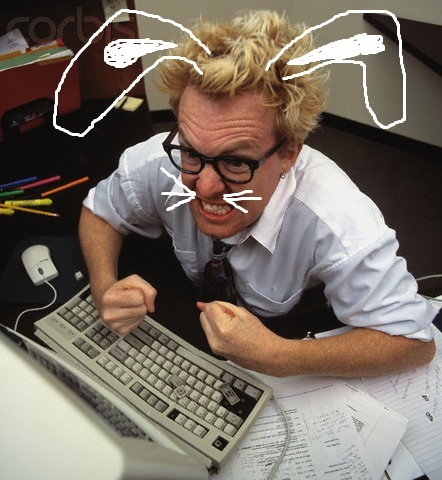 Who has actually done the most "keyboard-pounding" (that's 'blog posting' for you adults) over an extended period? What are the actual post numbers? on July 20, 2011, we will examine the two months from July 20th through September 20th. So what was the grand total of posts by 'Commander Bunny' on the WBNY blog during this same period? Commander Bunny/WBNY blog - 26 posts ! 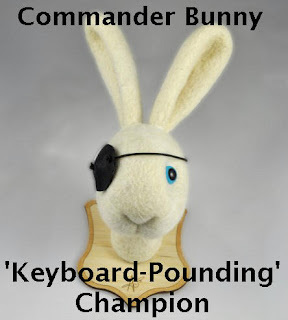 Commander Bunny did more "keyboard-pounding" than TCS by a margin of 2.6 to 1! Paranoia blog and the TCS Shortwave blog, PUT TOGETHER! (26 to 22)! Pirate Radio's BIGGEST "Keyboard-Pounder"! 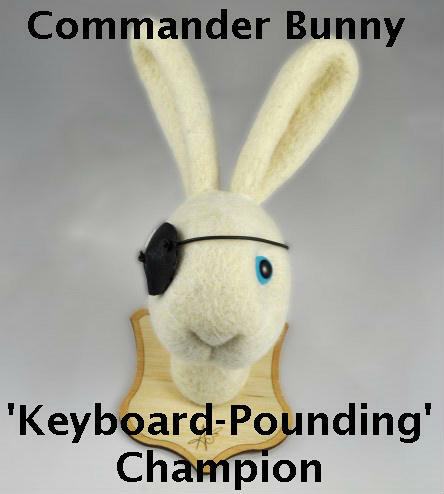 Congratulations, 'Commander Bunny'! has informed all of us, that "Keyboard Pounders Aren't Pirates!" And now, you've proven yourself to be much more of a "keyboard pounder"
than you are a pirate radio broadcaster! Nice work on that! were busted by the FCC! So "keyboard pounding" is all we got... all thanks to YOU! to inflate our 'post count'! So, what are we going to be publishing to accomplish that? 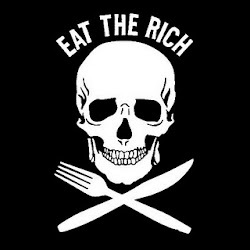 Here's a hint, CB: You're not going to like it. Not one little bit. Not any of it. 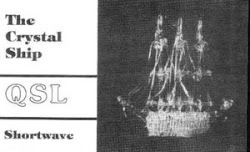 Shortwave Pirate 'The Crystal Ship' is Dead. Latest Transmission Site Closed by FCC. Happy Belated "Talk Like A Pirate Day"! 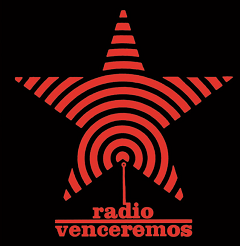 CRY-BABY NON-BLOGGING (hyphenated-parenthetical-imputing) SHORTWAVE-PIRATES WHO ARE RUINING GOSSIPY RUMOR-MONGERING-BLOGGING FOR THE REAL BLOGGERS!!!! WINTERFEST 2012 WILL BE FUN AND “INTERESTING”!!! WHINE-BABIES CAN DISH IT OUT….BUT….THEY CAN’T TAKE IT! BLOGS & WEBSITES COME AND GO. BUT QSL’s are FOREVER! ITS THE “POET” 3-ring-whiny-assed-girly-monkey-blogger-circus show! CRY-BABY-WHINY A**ED-(pretend-wannabe-non-broadcasting) BLOGGERS HAVE THEIR HEADS UP THEIR COLLECTIVE A**ES! they just make trouble and tell big-big-bigger-biggest LIES! THIS SITE DEVOTED TO EXPOSING POET THE CRY-BABY! The GUISE DILEMNA! Who to slander next? BOO-HOO POOR POET THE CRYBABY! GO AWAY – YOU’RE JUST BOTHERING PEOPLE (monkeys) NOW! Poor Poet Needs psychological Help! POET & GUISE! PIRATE RADIO’S BIGGEST ***HOLES! Oooops! Guise and Poet WRONG AGAIN! Artie Bigley turned in Poet!!! 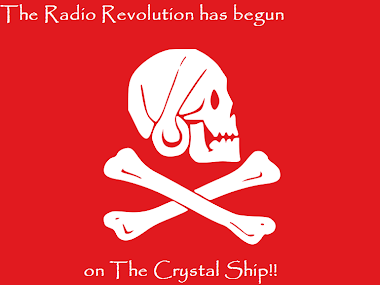 THE PIRATE Radio ATTENTION WHORES HAVE RUN OUT OF GAS! IS POET MAN ENOUGH TO ADMIT HE’S WRONG? POET CONTINUES THE LIES – Reveals his own location (on his blog) but…..
And Commander Murphy & friends went after Outhouse for using all caps on the FRN? JESUS, look at all those headlines! Hmm... I seem to be something of a slacker. Technically, at least four of the 12 RP blog posts were written or co-written by contributing correspondents. To match CB's prolific blog output, we'd need to adopt his ALLCAPS "Patois" to save time and energy wasted on undoing that pesky caps lock. Even then, we'd still be hard pressed to match his total output of keyboard pounding, if we include his Billo and other sockposting in the tally. On the other hand, he doesn't waste time logging any pirate broadcasts, other than his own. Big time savings there, compared with the real DXers. Actually, all you need to do is choose four or five ideological points, and just keep repeating them post after post. That's all Commander Murphy does... There's rarely anything new in there. What's up with these long posts of yours, all completely different from each other, all that new material? Oh, and you break all the rules when you go beyond four or five sentences-- no wonder your post count is so low! Once again, the curtain is pulled back and a pathetic and cowardly Commander Murphy is exposed as the King of Keyboard Pounders. Great work, John! Can somebody explain how Terry Troope is taking the fun out of pirate radio for me? I don't even know who CB is talking about. And how does CB know that Artie Bigley s**** c***? The Artie Bigley stuff to which you refer--- from what I've heard, that was actually done by 'Kracker'. And Terry-- I guess Terry takes the fun out of pirate radio by refusing to kiss CB's backside. Otherwise, he's been more sinned against than sinning. How come Commander Jerry Graves Bunny doesn't transmit anymore? If a dead tree falls in the woods and no one hears it, does it transmit? Murph pounds the keyboard with his left hand, and something else with his right. Eventually he spurts all over his blog. Rinse, and repeat. Thanks Poet for another fact-based post. First, I am truely honoured that bunny would include me in a list which includes such heroes of free radio as Poet and Guise. 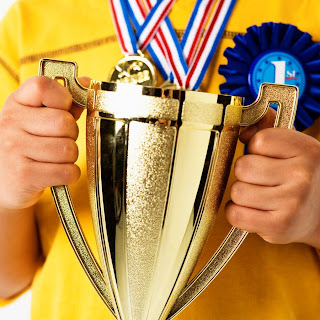 Really, I have only been like the little kid kicking at the the bully's shin while big brothers Poet and Guise have been beating him senseless. But I am flattered anyway. Secondly, I truly wish that the bunnyman could have half as much fun as I do with pirate radio (http://www.alfalima.net/viewtopic.php?f=2&t=10812). He would be far less of a malicious and vindictive person. Now I'm waiting for CB to blame "shortminded Amerika" (who or what ever that is supposed to be) or Brandon (Brandon Flowers? Brandon League? Brandon Lloyd?) for causing R.E.M. to break up/disband/call it quits. 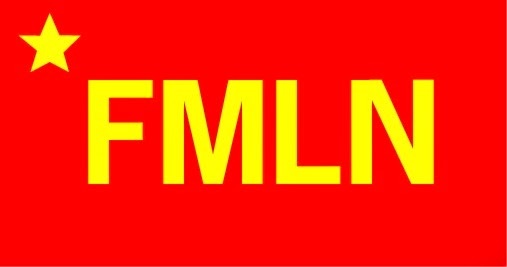 Hopefully with lots of different fonts and clip art. Wow. No new "keyboard pounding" from the Mad Hare, since these statistics were published. 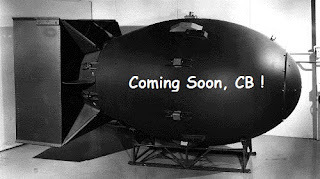 Looks like CB's hiatus from the world of angry, drunken keyboard mashing has come to an end. I really wonder how many people would take advantage of his fridge magnet 'offer' knowing the crap he's pulled lately - all he's asking for in return are three first-class stamps and your personal info!